You’re never too young to appreciate art! 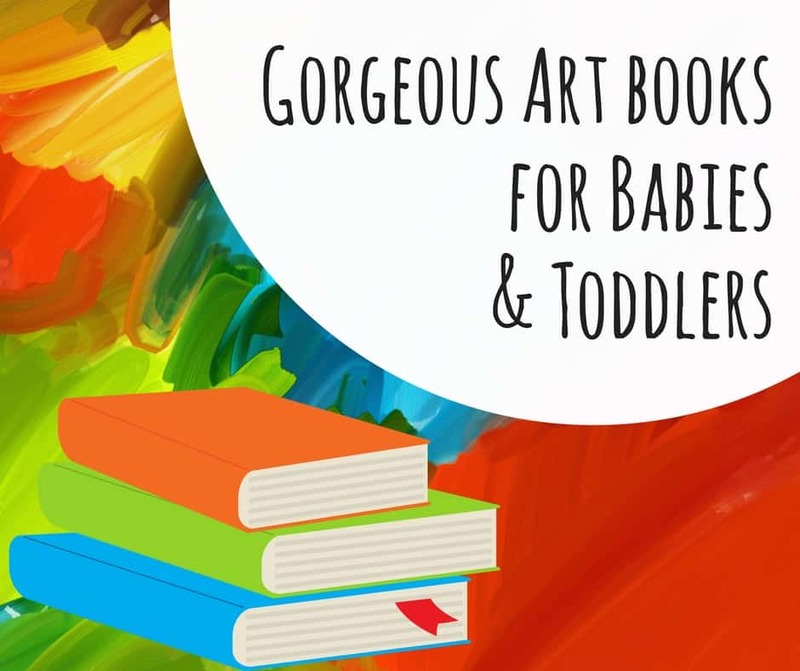 We love these gorgeous art books for babies and toddlers. As a child, I LOVED poring over huge art books my parents owned. My favorite, a truly massive book, featured artwork from the Musee d’Orsay. Children love the bright colors and emotions that you find in artwork. You’re never too young for art! Looking for some great art activities for babies and toddlers? Check out my mess-free art, as well as the wonderful Zero to Two ebook full of activities for this age range. MaryAnn Kohl’s First Art for Toddlers and Twos is another excellent resource. 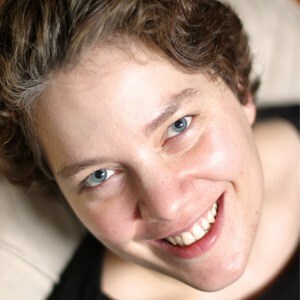 If you read my main blog, you know that I am a huge believer in building emotional intelligence. I also believe that picture books at excellent tools for building emotional intelligence. How Is Mona Lisa Feeling? uses art to explore the more common human emotions. Mama, Baby, & Other First Words explores some of the earliest words children learn through art. This book is also reads as a lovely bedtime story, ending with a page featuring Van Gogh’s Starry Night to say goodnight. Every young child I’ve met loves and is fascinated by animals. Animals in Art capitalizes on this interest. Why Do I Love These Books? I love board books. They are durable, and parents feel no worries over letting babies and children play with them however they like. These books are interesting to both babies and parents. Introducing high quality artwork early in life is likely to increase children’s appreciation of this same artwork later in life. I think babies and young children are more perceptive than we realize, and these books provide plenty of interesting material. 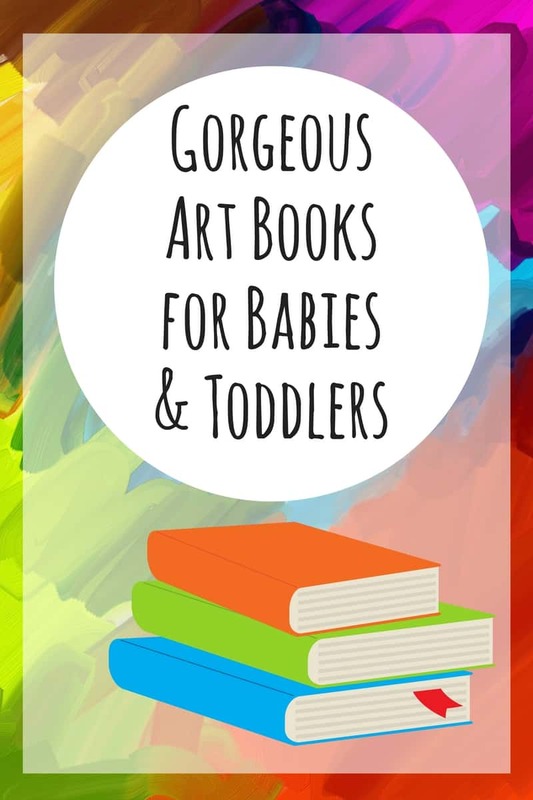 What art books for babies and toddlers would you add to this list? Come share your recommendations on my Facebook page!